It won’t be long now! The galley proofs are finalized, and the cover art is ready to go. I’m come to the inescapable conclusion that Caliburn Press has no intention of honoring the agreement I signed with Damnation Books in August, 2014. In fact, they’ve been in breach of contract for some time. On advice of my attorney, I notified Caliburn this week that I am exercising my right to cancel the agreement. 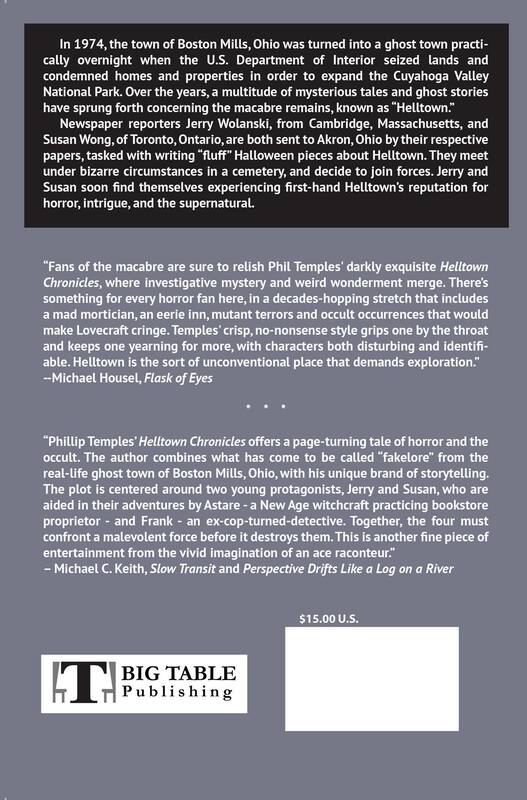 The good news is: another publisher had indicated a willingness to pick up the book! More info to come. 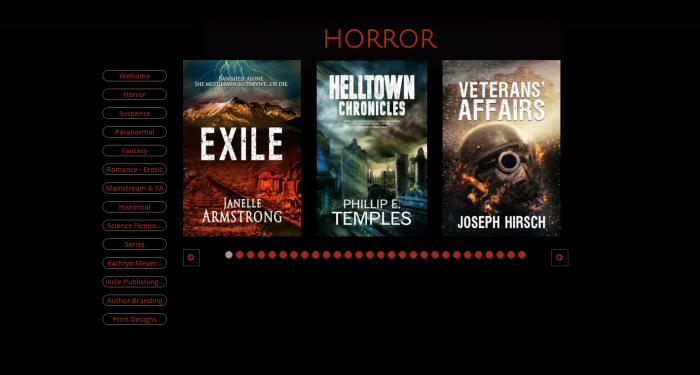 In case anyone is tempted to submit their work to this enterprise, which does business under the following imprints: Eternal Press; Caliburn Young Adult; Damnation Books; Melliferia Press; Siento Sordida Publishing; Spero Publishing; Vollmar Games; you’d be well advised to steer clear of this outfit. 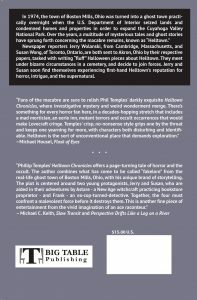 See the recent Writers Beware article about Caliburn, at <http://accrispin.blogspot.com/…/small-press-storm-warnings-…>. 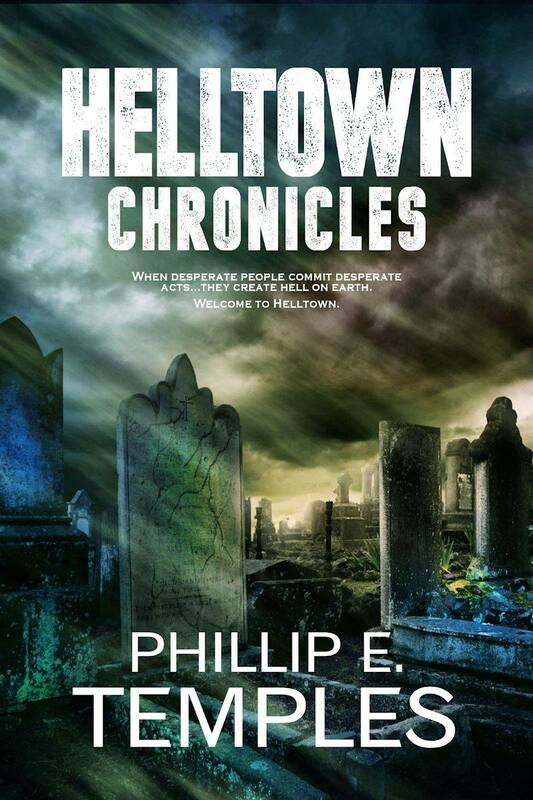 DusktilDawn Designs features the cover artwork for Helltown Chronicles prominently on its web site! 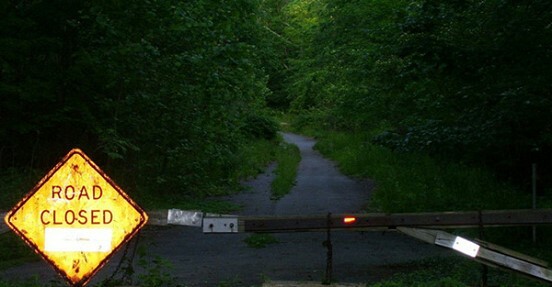 I hope they don’t fix up things in the park too much! 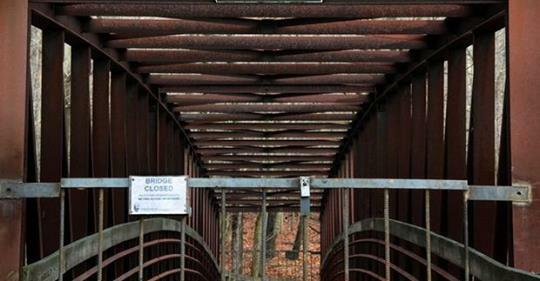 I wouldn’t want the repairs and improvements to detract from the creepy, dilapidated environs that I portray in the story. 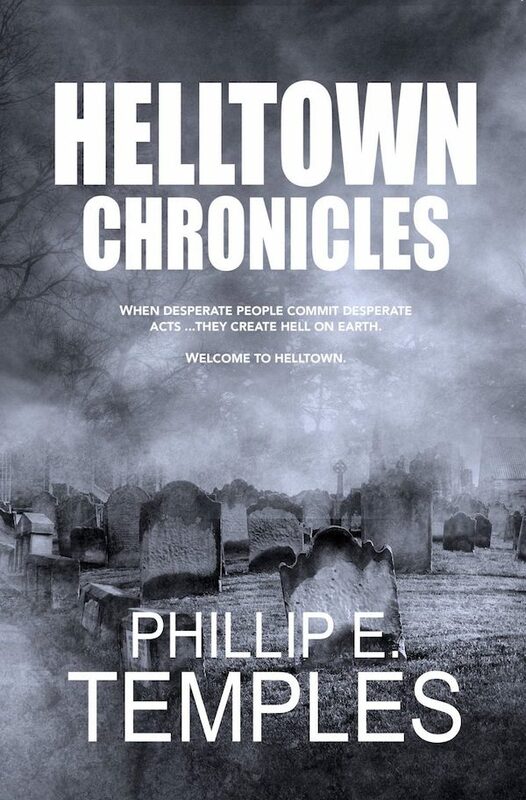 I’m thrilled with the cover art design for my upcoming book, Helltown Chronicles. The sinister cemetery scene with its dark greenish hue creates the perfect feeling of foreboding. Kudos to the artist responsible: Dawné Dominique of DusktilDawn Designs. It shouldn’t be much longer now until publication. 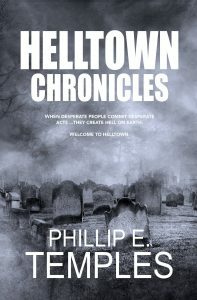 There’s a lot of “forward motion” happening right now with my new novel, “Helltown Chronicles.” Dan, my editor, has completed his first round of edits, and I’m almost finished with my responses. He’s made excellent edits that really add to the quality of the storytelling and that tighten up the plot and dialogue. I’m pleased. Eternal Press will most certainly have my novel on book shelves by year end–hopefully, even sooner.